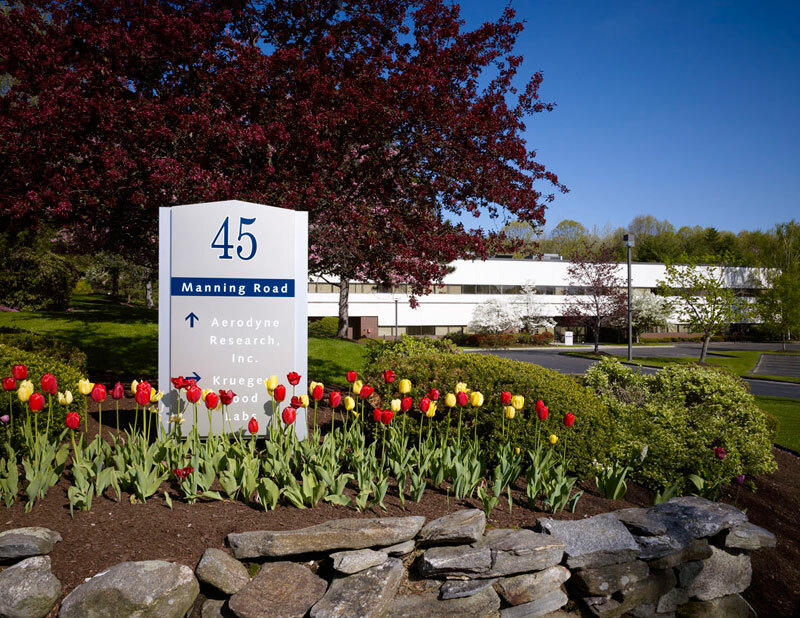 45 Manning Road is a two-story 42,305 square foot office/R &D facility. 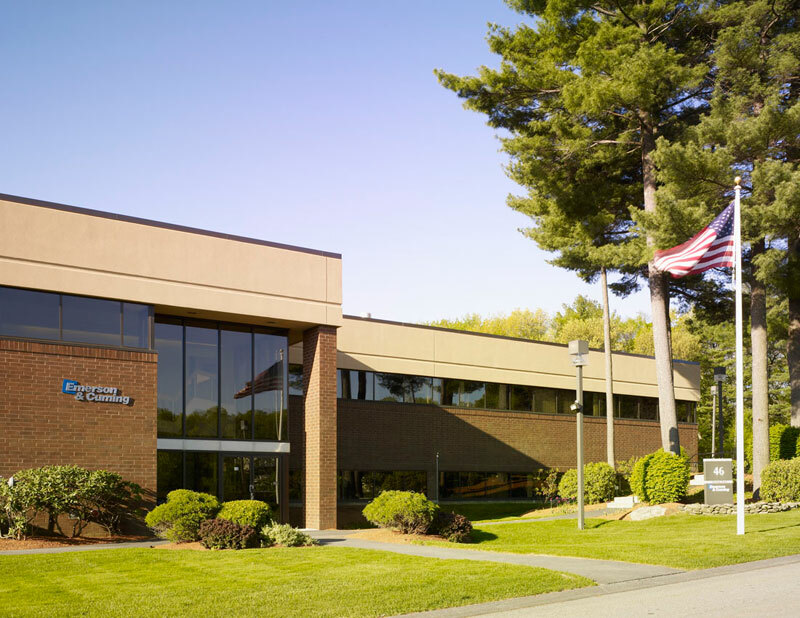 Located on 6.6 acres of land in Billerica MA, this building was developed in 1982 and has been continually occupied as the headquarters for Aerodyne Research, Inc. a private research and development firm specializing in environmental, energy and propulsion technologies. The building features high level finishes and loading access on two floors. Combined with its natural wooded setting in Manning Park, form one of the most enjoyable working environments within suburban Boston. 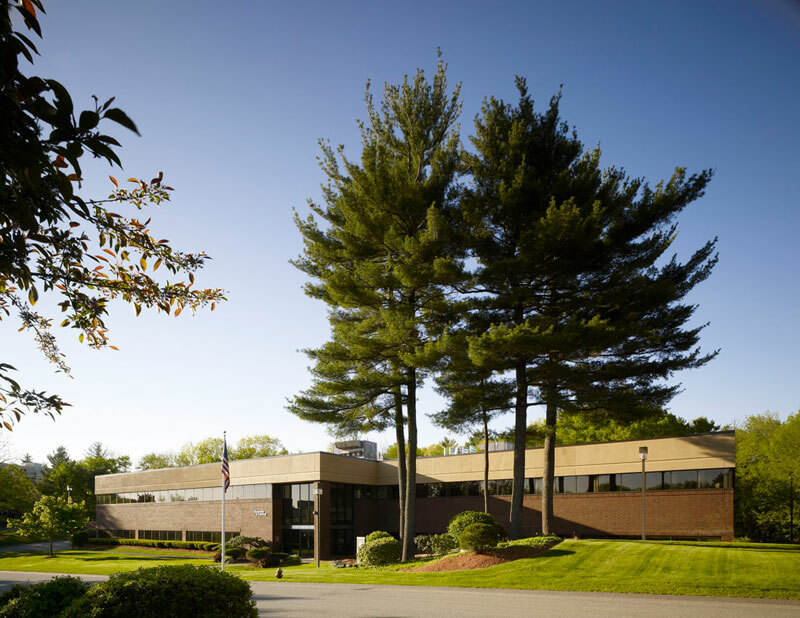 46 Manning Rd was constructed in 1986 as a two story, 44,993 square foot office and laboratory building on approx 2.6 acres of land abutting Route 3. 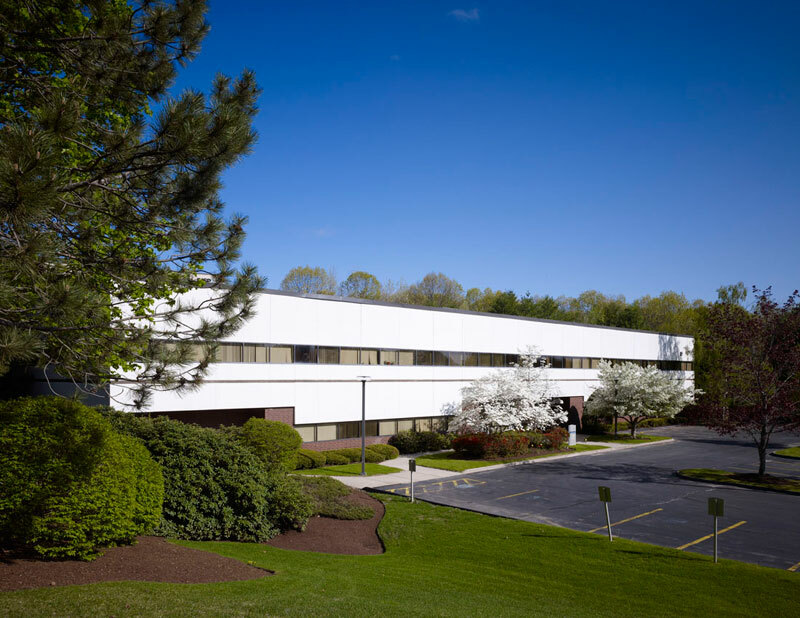 Conveniently located in Manning Park, only minutes from Route 3 via the Middlesex Turnpike, the property is in one of Boston’s premier high-tech sub markets. 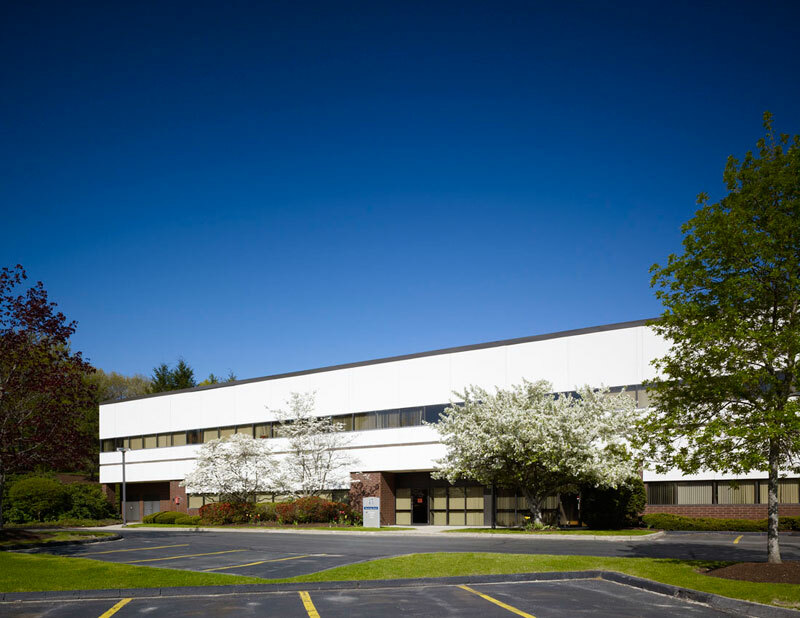 Abundant parking and efficient plan layouts make this an extremely desirable laboratory or headquarters facility.